Welcome to Enduring Gloucester! 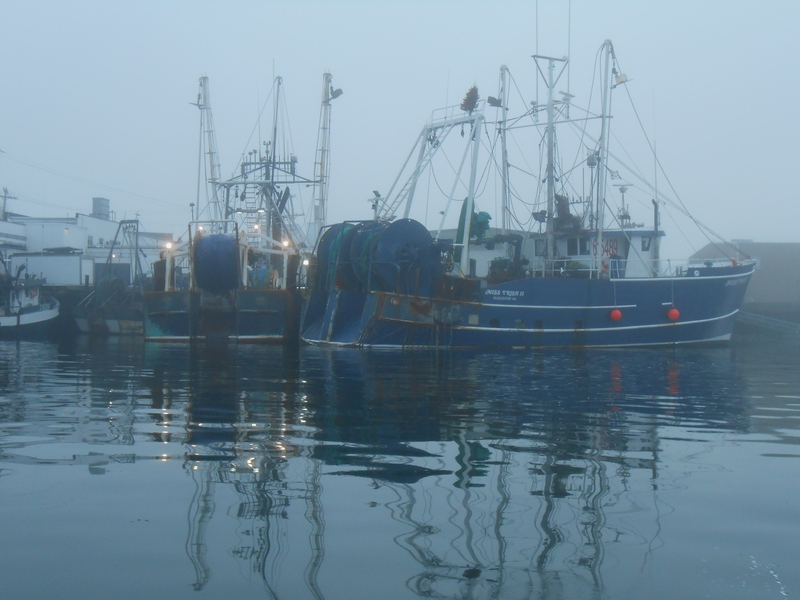 Why another blog when we already have a medley of voices on Cape Ann, voices readily accessible in print or digital format—indeed, where people feel no compunction about expressing themselves? What can Enduring Gloucester offer that has not already been provided? What niche can we fill? Those of us who have joined hands to create Enduring Gloucester believe that there is always more room in the conversation, more space for sharing ideas, for thinking and speaking about the issues that affect us all on this remarkable island we call home. Our mission will be to stimulate new thinking, to challenge accepted attitudes, to delight, even as we attempt to foster robust dialogue in the most open and thoughtful way possible. We will not shrink from strong argument or original opinion, but we want to avoid the contentiousness that has infected so much of the local conversation. Cape Ann boasts two print newspapers, a daily and a weekly. Both papers with their biases and limits make efforts to include in their pages the voices of readers. But “Letters to the Editor” and the occasional “Opinion” columns cannot come close to representing the wide-ranging conversations that are taking place all over town every day. Gloucester is bursting at its seams with issues to discuss, not only about specific developments, but about the deeper questions of who we are, based on what we have been, where we want to go, and the challenges and opportunities we face, particularly those that involve our relationship with our endangered natural environment. We believe that Gloucester folks deeply value the community that drew us here and that keeps us together. We especially believe that we do not want to become an atomized city of opposed and divided interests, a no-place rather than the real place. To this end, we hope that our contributors will set aside their prejudices, sublimating their frustrations into prose that crackles on the screen. Even better, we would invite you to write about your observations of local life or our political culture in ways that might advance the conversation rather than setting it back. We believe that we have had enough of recrimination, of personal attacks and name-calling, and we challenge our contributors to delve thoughtfully into the issues, thinking and writing at the highest levels of communication and human decency. But we also want to have fun in the way that an honest and open sharing of ideas can be as enjoyable as it is educational, and not without the special humor that is native to Gloucester and must not be allowed to perish. As for our name, Enduring Gloucester should speak for itself. We want to celebrate everything that has made America’s oldest seaport a treasure to behold, from our working waterfront to our woods and wetlands, our glorious beaches, the rocks of Dogtown, our historical and architectural heritage, our connection to that vast ocean of fish and sail that surrounds us, and the people themselves, our greatest treasure.